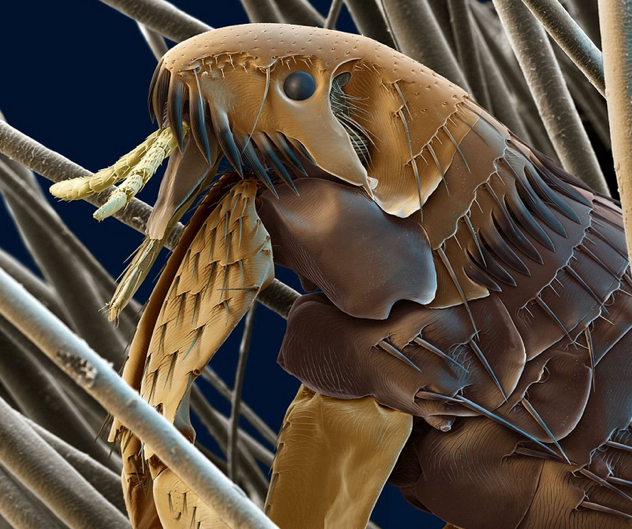 Parasites may be disgusting—and they may even provide you with a steady supply of diseases. But not all parasites are bad, or at least purely so. Indeed, some of them are actually useful; and the best of these are worthy of our love. Fleas are famous for being the performers of “flea circuses,” in which they appear to perform such acts as kicking balls, pulling carts, rotating Ferris wheels, and playing instruments. In the 1920s, several insect-related phrases existed to describe excellence. Of these, only “the bee’s knees” survives today. For a time, however, “the flea’s eyebrows” was also used to express admiration. Mistletoe is a parasitic shrub long known for its association with Christmas and romance. The term “mistletoe” doesn’t refer to a single species of plant; it’s the common name for hemiparasitic plants in several families in the order Santales. The species most commonly used as Christmas decorations are the European Mistletoe (Viscum album), and the North American Mistletoe (Phoradendron serotinum). Though mistletoe is toxic to humans if eaten, its leaves and fruits are used in a Croatian brandy called biska. 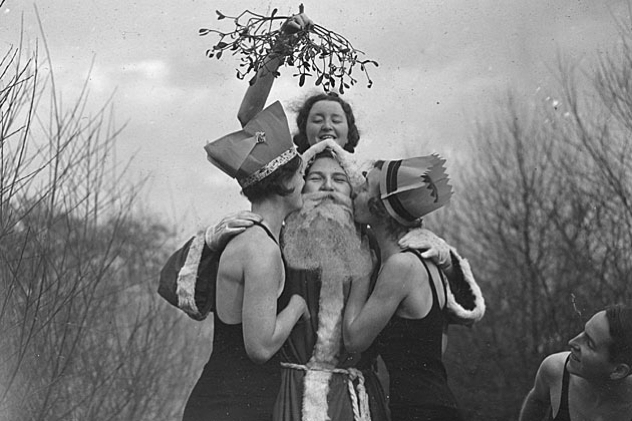 In winter, when fodder was scarce, the mistletoe was often fed to livestock. Deer, elk, porcupines, and squirrels may also survive on mistletoe. In fact, so many animals use mistletoe for food and shelter that mistletoe is recognized as a keystone species: a species of disproportionate ecological importance. Mistletoe berries can be used to make birdlime, a sticky substance spread on branches to catch birds. In Ancient Greece and Rome, the resin of mistletoe was used to catch thrushes, which were a delicacy. 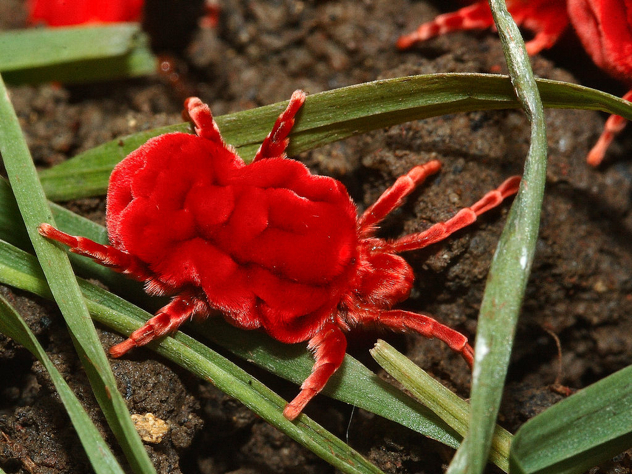 The red velvet mite has a plump, fuzzy, cushion-like body and an appealing red color. As you would expect given this bright color, red velvet mites taste fairly horrible. 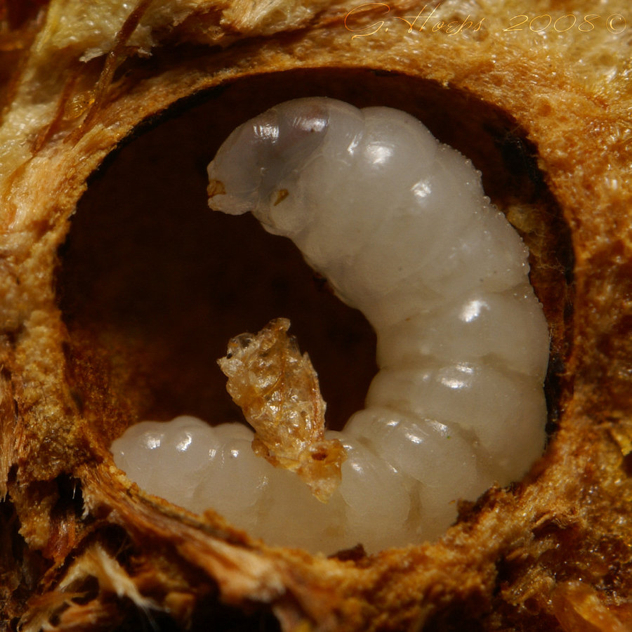 Though they become active predators as grown adults, early instars (larvae) are often parasites of other insects. Larvae have a wide range of hosts, but in India the most common hosts are crickets. Extracts from the red velvet mite are used in traditional Eastern medicine as a treatment for male infertility and paralysis. Scientific studies indicate that the various parts of the red velvet mite have both anti-fungal and anti-bacterial properties. 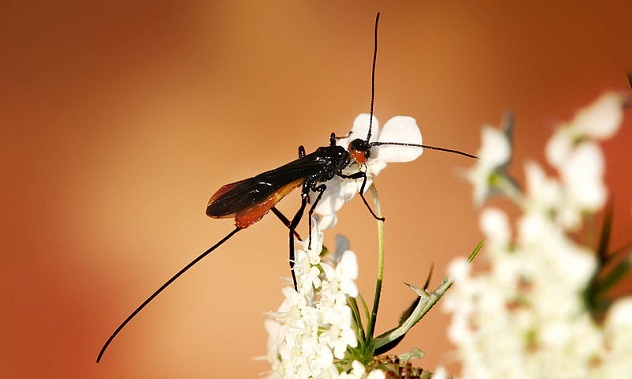 The name of one family of parasitoid wasps, Ichneumonidae, has a most likely coincidental resemblance to the ichneumon, a mythic beast which is supposedly the arch enemy of the dragon. Ichneumon means “tracker” in Greek, but this epithet is perhaps better saved for a wasp from another family called Braconidae. This second kind of wasp can be trained to detect many subtle smells, such as the smell of explosives or drugs—and surprisingly, they are much easier to train than sniffer dogs. As an added boon, the wasps are unable to sting humans, and can be fed a simple diet of sugar water. Oak “apples”—a gall induced on oak trees by gall wasps—have historically been useful in ink production. The ink was manufactured by adding iron to a solution of tannic acid extracted from oak apples. Dubbed “iron gall ink”, it was the standard writing and drawing ink in Europe from about the fifth until the nineteenth century. The medicine ant is considered to be a social parasite, for in certain instances it will take over the nests of Camponotus ants and make slaves out of the remaining worker ants. Queen medicine ants, after their nuptial flights, will invade the nest of Camponotus ants and drive out the original queen. 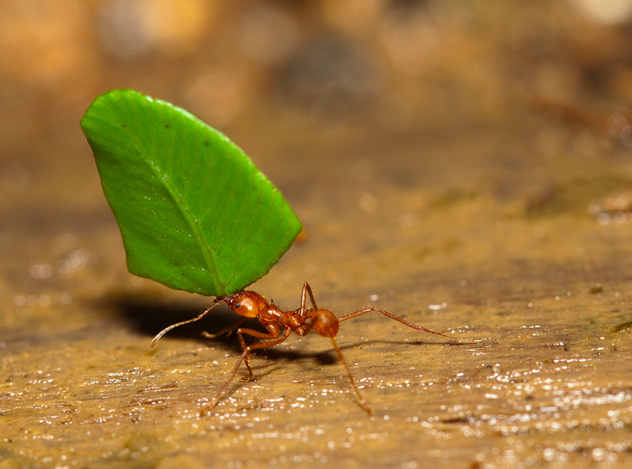 The ants have been used in China and Taiwan as folk medicine ingredients for thousands of years. Research shows that extracts from the medicine ant have significant analgesic (painkilling) and anti-inflammatory properties. The cochineal is a sessile scale insect that lives on cacti of the Opuntia genus. 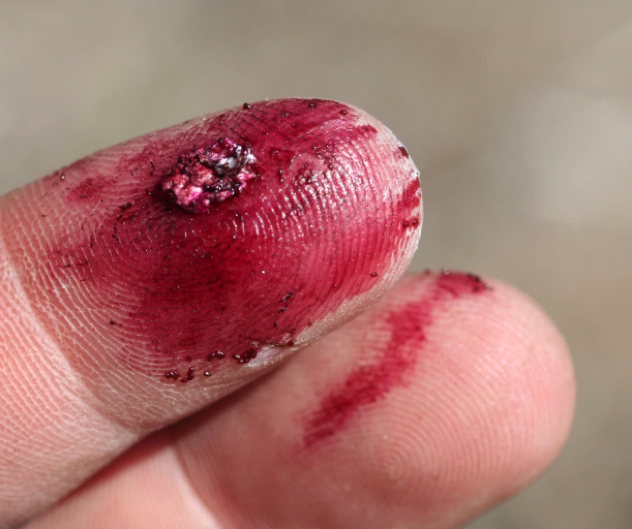 As the reader may know from previous Listverse articles, the cochineal insect may be processed to produce a dye called carmine or cochineal. Carmine exports were second only to silver in the Spanish colonies of the New World. Spain experienced a significant financial shock when synthetic dyes were invented, as a major industry practically ceased to exist. In modern times, there is a resurgence of interest in carmine dye as a substitute for food dyes made from coal or petroleum by-products. The tinder fungus is usually found on beech and birch trees, though it is capable of infecting a wide variety of hosts. The tinder fungus’ roots (mycelium) penetrate the host through damaged bark or broken branches, resulting in “white rot.” The host consequently becomes very brittle. In addition to being parasitic, the tinder fungus can also act as a decomposer, feeding on the trees whose death it may have caused. 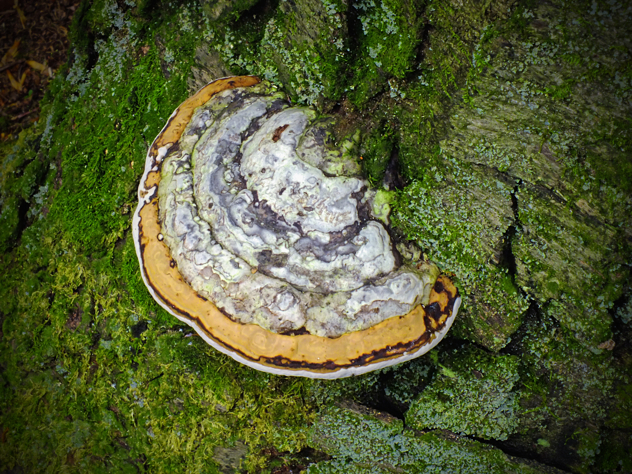 As its name suggests, tinder fungus can be used to start a fire. It can also be used to make a felt-like material called amadou. The part of the tinder fungus used to make tinder or hats is called the trama layer, and it has a dense, firm consistency and a cinnamon color. In older specimens, the hard outer covering is bonded to the useful trama layer, and must be removed with a knife. Wolbachia, a very successful parasite, does not normally infect mosquitoes—but a strain developed by a group of researchers from the University of Queensland is able to do exactly that. The strain halves the lifespans of infected females, but at the same time, it guards the mosquito from other infections. 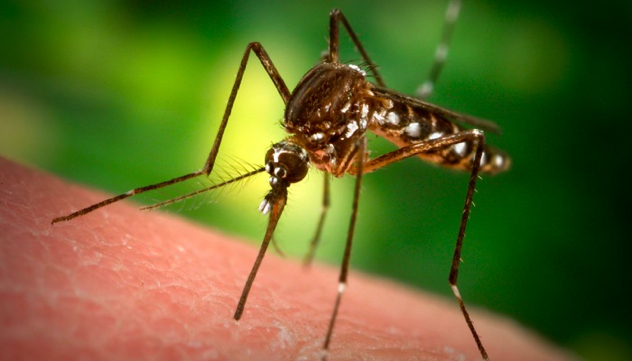 This is a significant development, because it means that the mosquitoes infected with wolbachia are protected against Plasmodium gallinaceum, a relative of the parasite that causes malaria in humans. They also have a much lower chance of picking up the viruses that cause dengue fever. Further studies have indicated that infection with different Wolbachia strains can lower levels of the kind of Plasmodium that causes malaria in humans. In the wild, waxworms are parasites which dwell in bees’ colonies. They tunnel through honeycombs, consuming beeswax, pollen, honey, and bee excrement. The tunneling is not only a means of obtaining food, but also a means of protecting the larvae from worker bees. As they tunnel, they leave a silken trail—a classic sign of their presence in the combs. In captivity, waxworms are fed on a diet of cereal grain, bran, and honey. They’re commonly raised to feed fish, lizards, and birds. 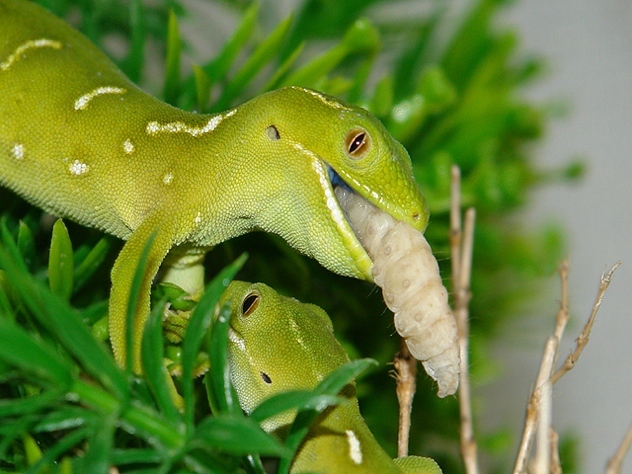 In the case of lizards, they are a fatty treat that should be given sparingly, for waxworms are essentially the lizard equivalent of candy. Even humans can eat waxworms. Roasted or sauteed, they taste a little bit like enoki mushrooms or pine nuts. Jenn Dandy loves cartoons, wildlife, and parasites. You can follow her on Tumblr.